The foundation of any activity is the understanding and mastering of basic skills. For a goalie, that means you must have a solid stance, be a good skater, understand angle play and basic position, and possess good mechanical skills. Until these areas are understood and mastered, you cannot expect to succeed in playing specific situations or be able to capitalize on an ability to read and anticipate. 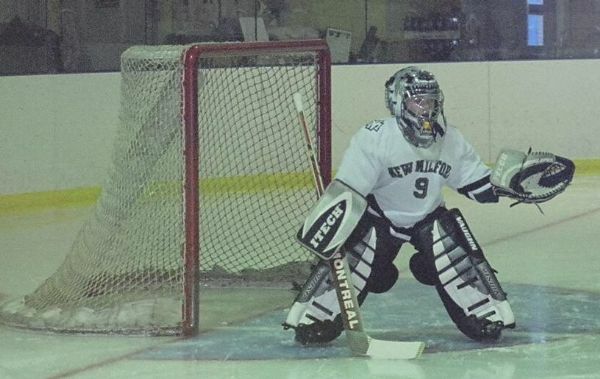 Northwestern Connecticut Youth Hockey offers regular goalie clinics to help goalies learn basic skills and perform at the highest level. The following documents summarize many of the topics covered at these goalie clinics.